B and C level teams only; Player roster needs to be submitted before the team’s first game in the tournament. Umpire’s decisions are final. No protests. Coaches are responsible for player and fan behavior. In case of inclement weather, tournament officials will determine finish. No refunds will be available for weather cancellations. WARNING: Softball can be a dangerous sport. Tournament officials and umpires are not responsible for injuries. Please submit your Roster Form when registering. 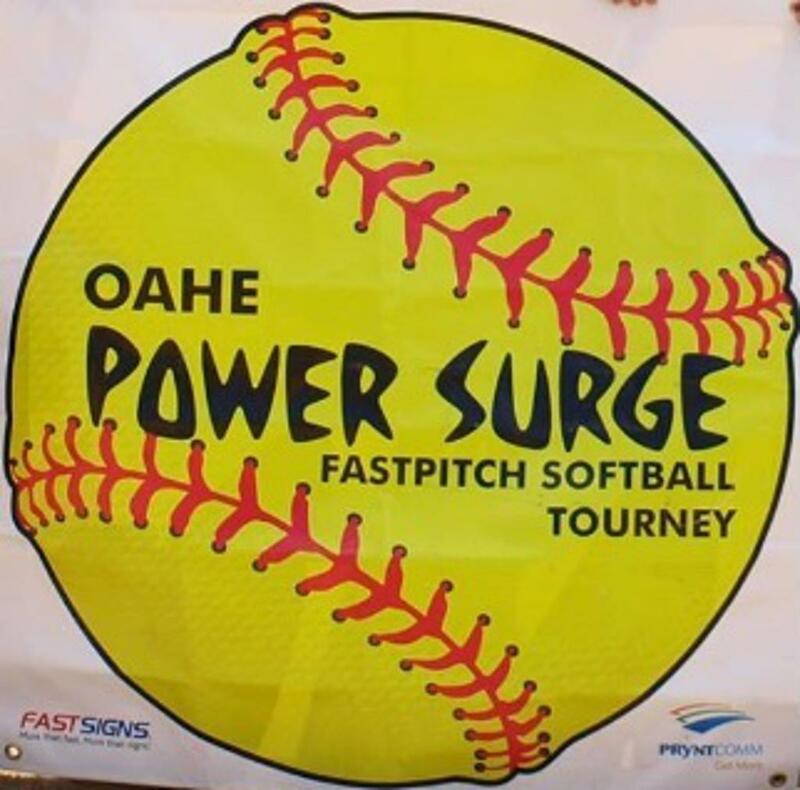 The Registration "Power Surge Tournament" is not currently available. URGENT: Hotel Rooms are extremely limited. Teams are encouraged to make lodging accommodations as early as possible. Lodging Options Available in Pierre, SD.